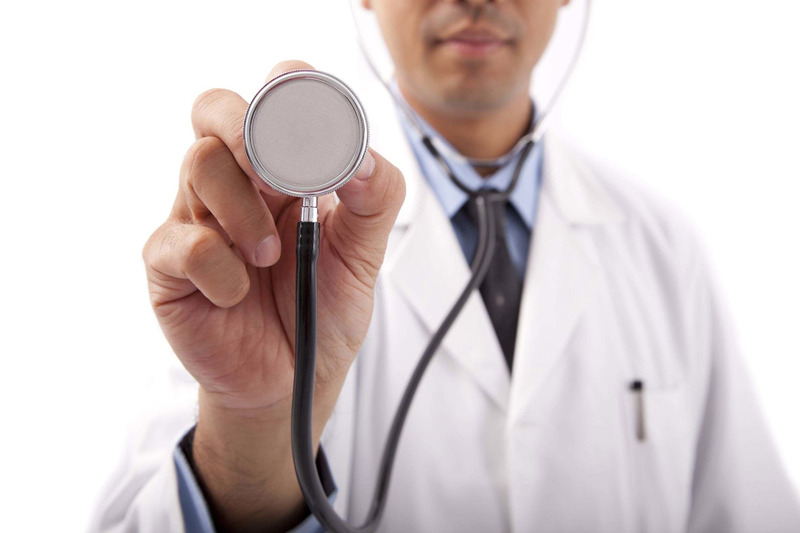 Offshore workers need to pass an Offshore Medical Examination if they wish to work offshore. The OGUK Offshore Medical is valid for two years and allows an employee to work in the UK sector or the North Sea. Why book your OGUK medical with us ? Your records are stored safely and securely online – to be updated at your convenience.
" You can inform your OGUK doctor of any health issues you have in advance of your next medical, giving them time to request any documentation you may be required to bring to your examination. "